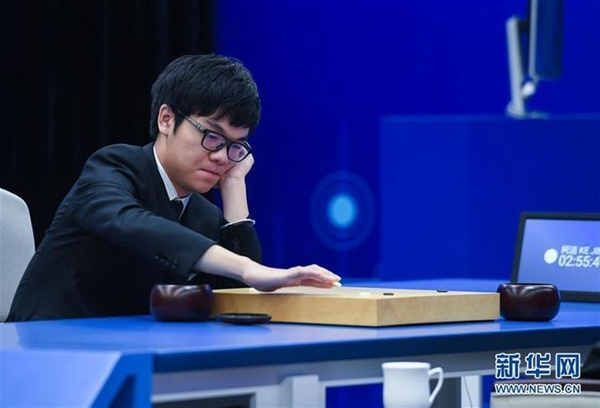 Ke Jie, a Chinese professional Go player who has reached the 9 dan rank, has been admitted to study for a business administration major at Tsinghua University, according to a list of recommended elite athletes for admission into universities without examinations in 2019, Chinanews.com reported on Tuesday. According to the list, Ke received the recommendation as a "world-class athlete" in the board game Go. The title was given to him by the General Administration of Sport of China in 2015. The 22-year-old is the youngest seven-time champion in the history of the game. In 2017 Ke, the world's No 1 Go player, played against AlphaGo, an artificial intelligence Go program by Google. This caught global attention.